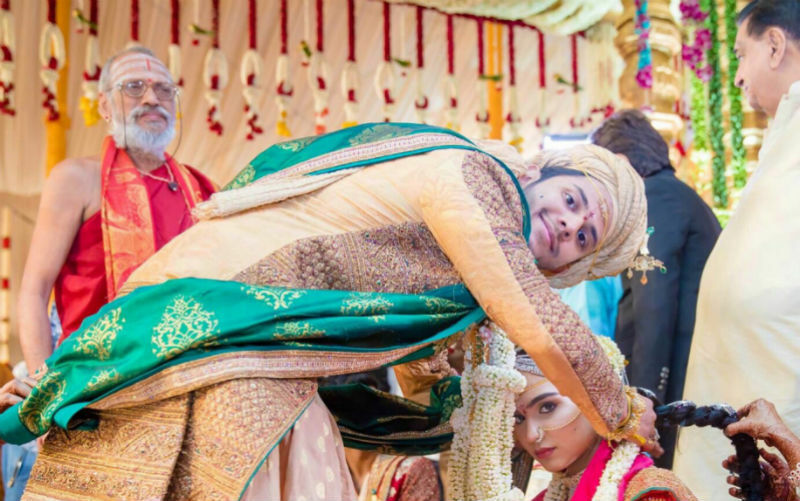 If you’ve ever watched Bollywood movies you know that weddings are a big deal in India. And we aren’t kidding! 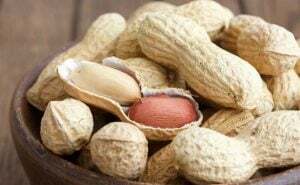 Somewhere in the village or a small town celebrations can go on for days with all kinds of entertainment, foods, music, and everything the guests might want on such an occasion. 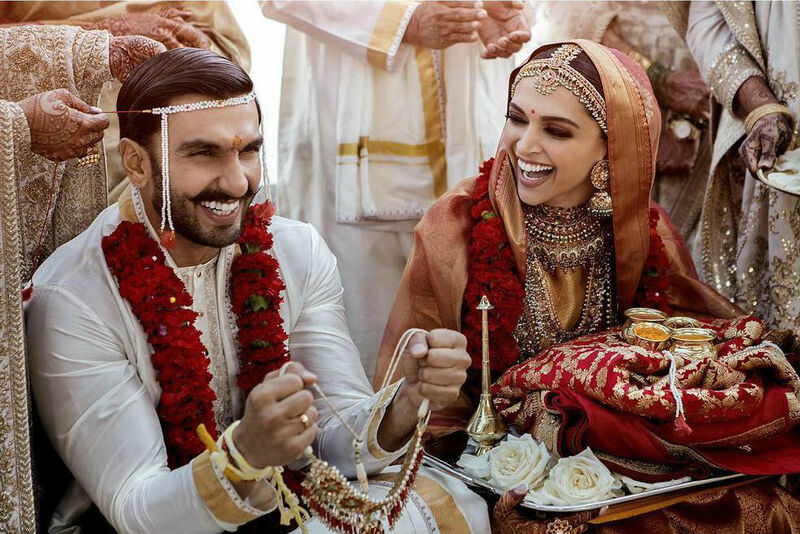 Now try to imagine what happens when the crème de la crème of Indian celebrities are getting married? This gorgeous couple had the opportunity (and means!) to create a wedding of truly epic proportions. 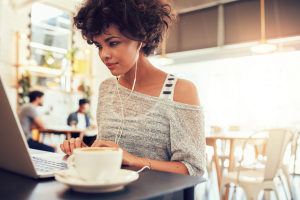 It lasted for a whole week and included quite a few location changes, a castle, and a bachelorette party in Amsterdam. 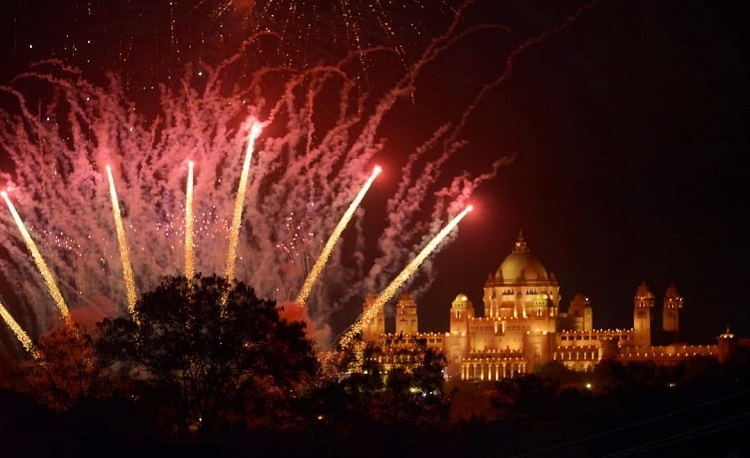 They chose the spectacular Umaid Bhawan Palace in Jodhpur for their Indian part of the wedding, which looked like a scene from an expensive (and explosive) Bollywood movie. 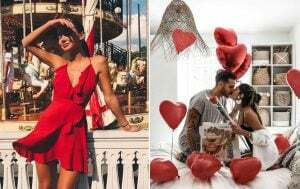 Just look at them happy lovebirds – they very well might be the sweetest couple of 2018! 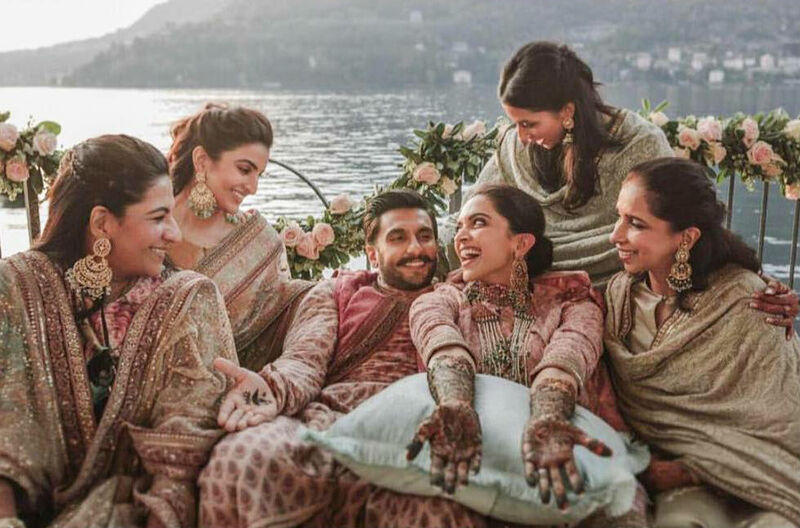 If you think Priyanka Chopra’s wedding took quite some time to celebrate, then Deepika Padukone’s will truly blow you away. The festivities lasted for three weeks. 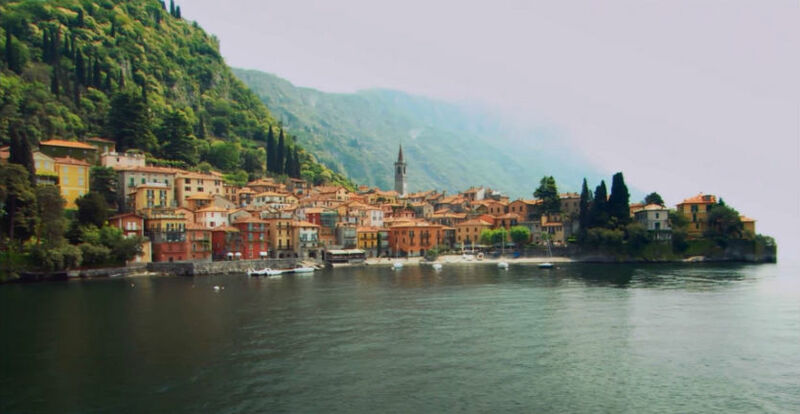 The whole wedding, consisting of more than a few ceremonies, took place on the picturesque Lake Como in Italy. Then there was an array of receptions and parties in Mumbai with hundreds of guests, clubbing and simply having fun. 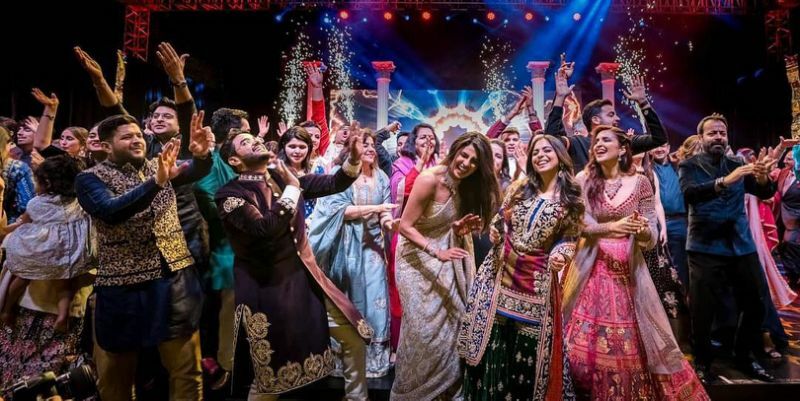 Deepika Padukone and Ranveer Singh always appeared in the most exquisite attire! 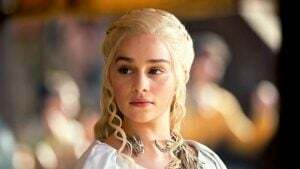 The story of a nerdy guy marrying a Beauty Queen is a classic trope that often happens in movies and so rarely in life. 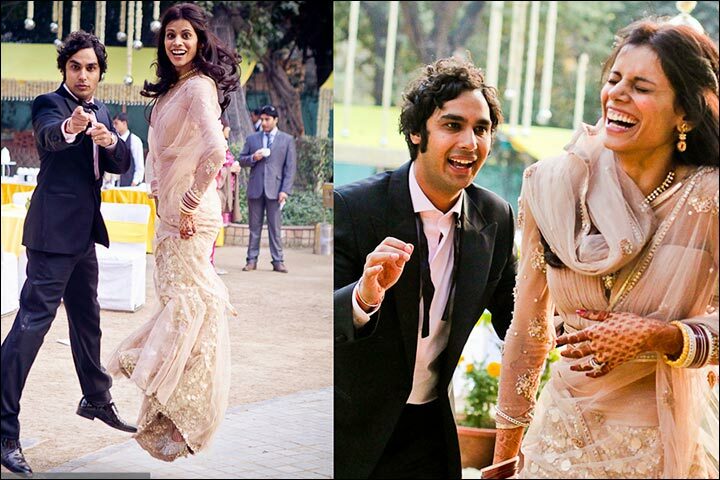 But that’s not the case with The Big Bang Theory’s Kunal Nayyar and gorgeous Neha Kapur. 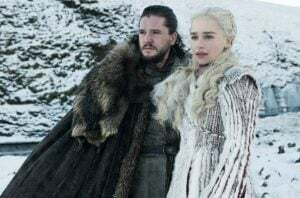 The two fell in love with each other at first sight and nothing really mattered after that. They went for a ‘modest’ 6-day celebration in New Delhi, the town where both of them grew up. 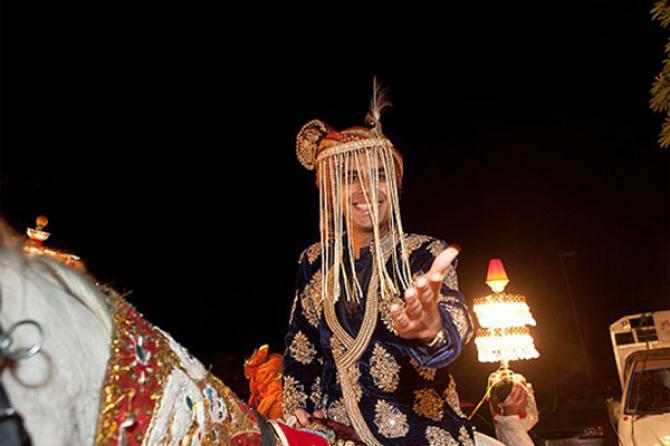 Kunal came to the event riding a traditional white horse and there were more than 1,000 guests attending the wedding. Aishwarya Rai’s beauty is known all over the world, so it would only be suitable for her to have a beautiful fairy tale-like wedding. 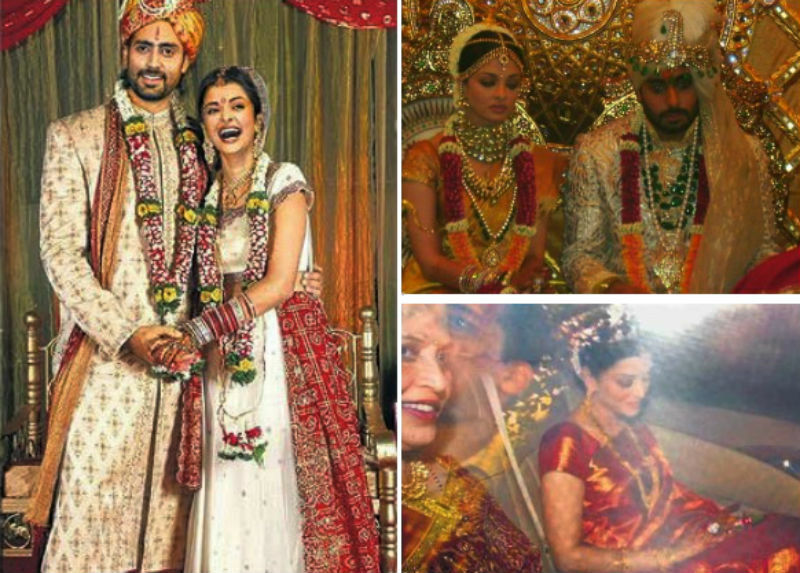 The power couple of Bollywood tied the knot back in 2007 after 16 years of friendship. 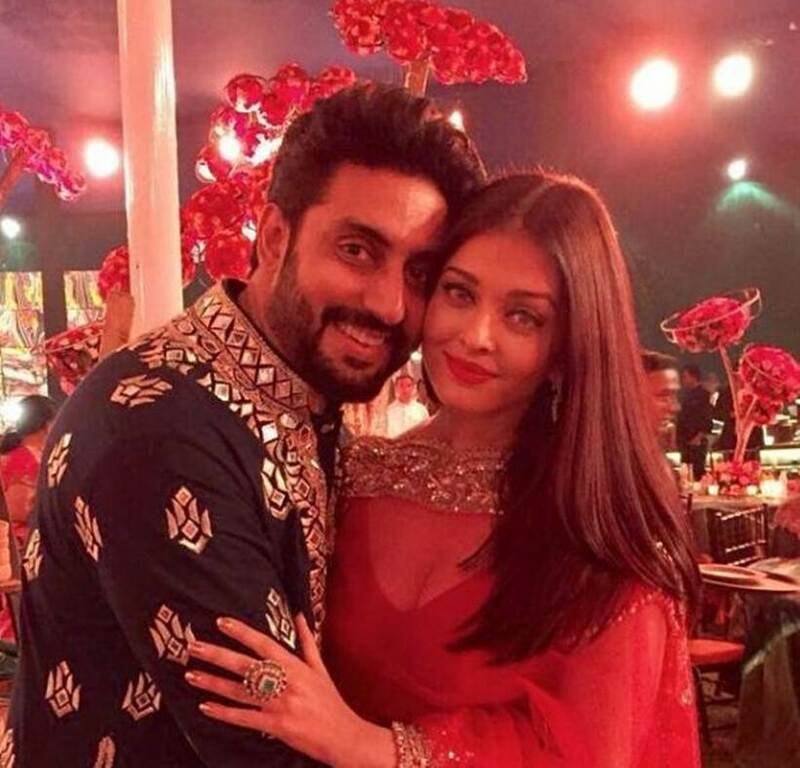 The two met on set of one of their movies, became close during filming, and finally Abhishek proposed to Aishwarya during the release of yet another movie. 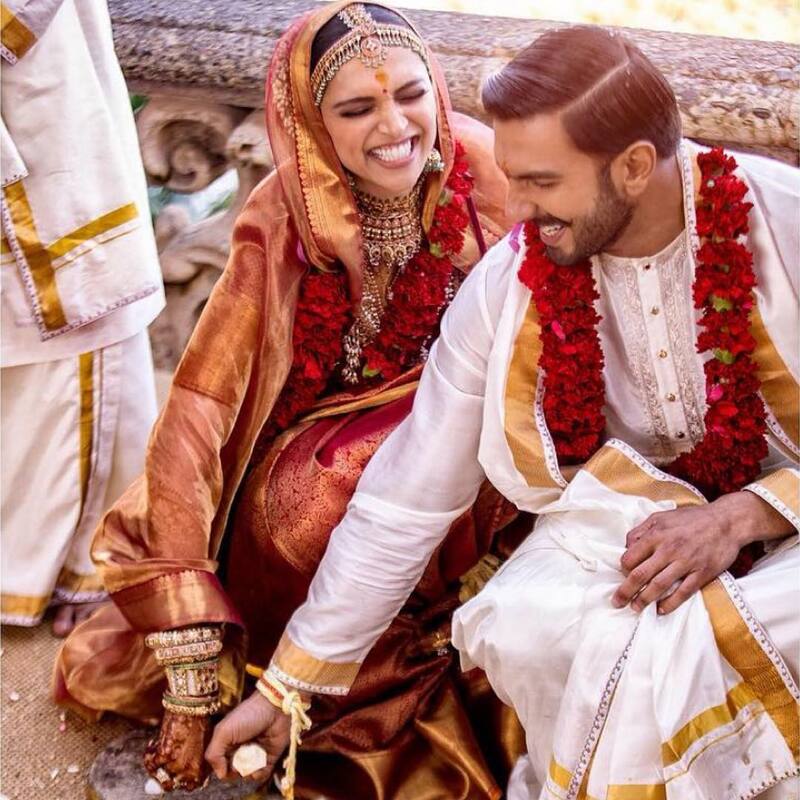 Their wedding was as glamorous as their Bollywood lifestyles! 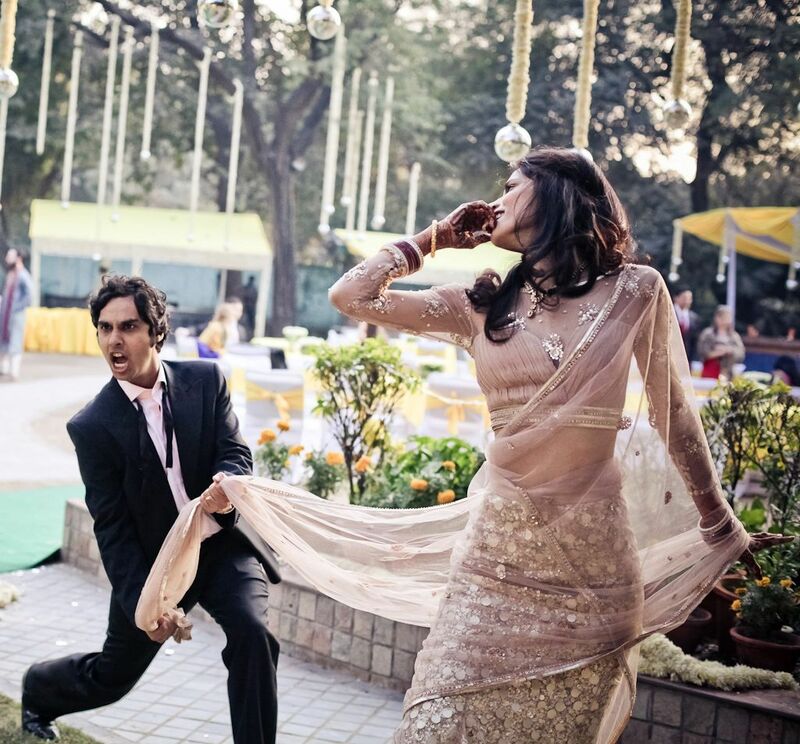 It’s been 11 years, but the event is still remembered as one of the best Bollywood weddings ever. 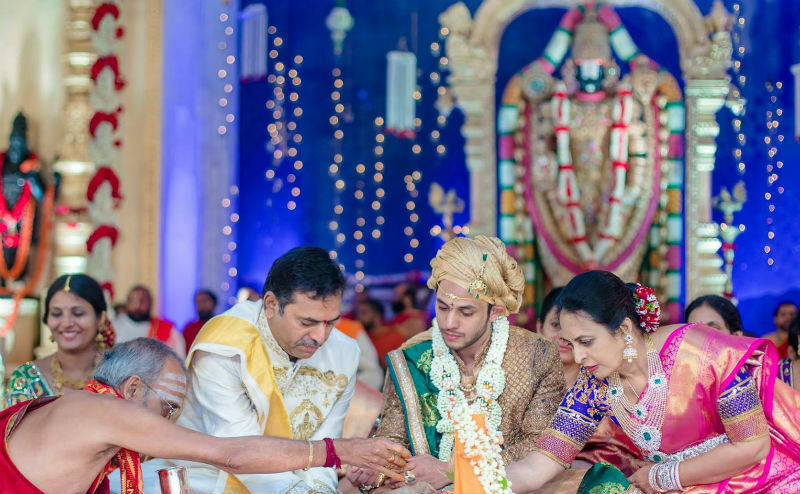 Sweet Brahmani, daughter of a mining baron, and handsome Rajeev, son of a famous industrialist, were bound to have a grand wedding, and so they did! Over 50,000 people attended the wedding celebration that lasted for 5 days. The event took place in a Palace in Bengaluru and looked like a scene from a historical movie. The only difference – troupes of dancers and modern celebrity guests. 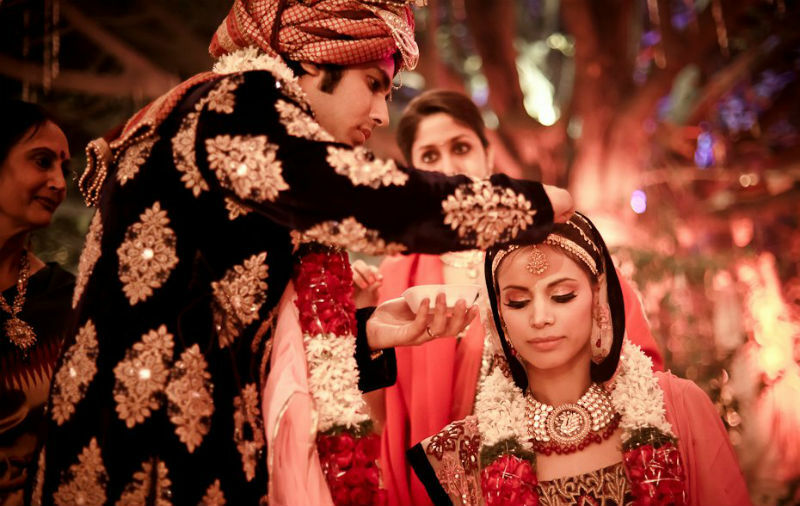 Both the bride and the groom were dressed luxuriously in gold and diamonds. 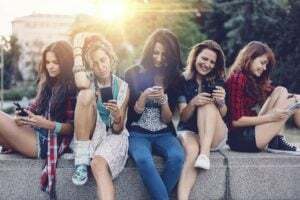 Their looks were worth dozens of crores of Indian rupees, and that, dear friends, is a lot of money. Not all Bollywood actors are into posh weddings and bling-bling. 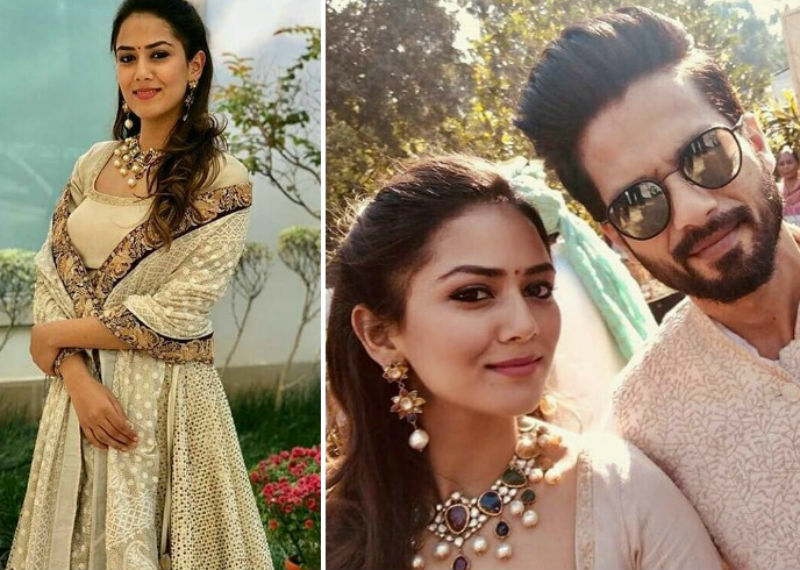 Shahid Kapoor married his sweet girlfriend from Delhi in a low-key wedding with no more than 40 guests attending, mostly family and close friends. But that doesn’t mean the reception that followed was modest as well! 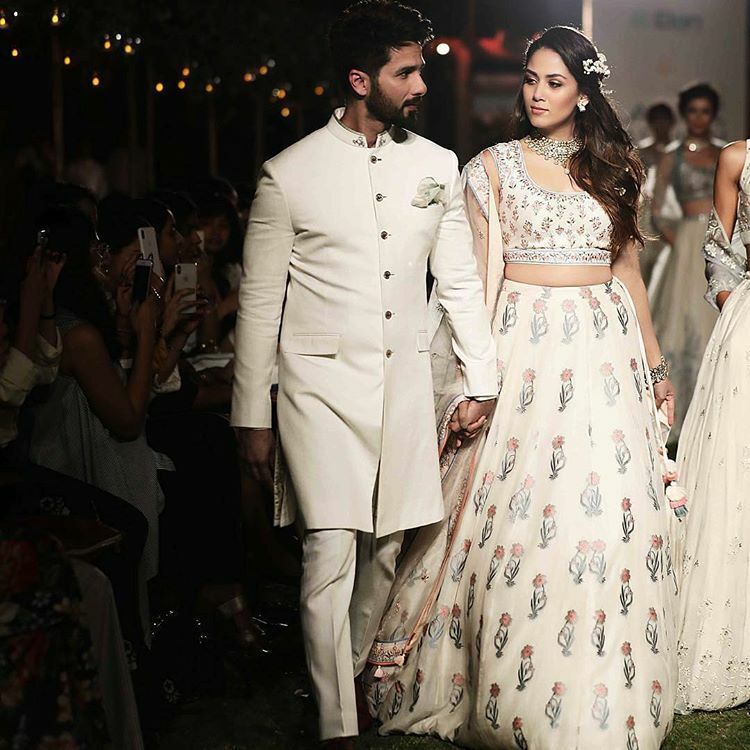 Mira looked sweet and elegant in a light rose Anamika Khanna lehenga, while Shahid rocked a stylish white sherwani suit. The two looked perfect together! Later a grand reception was held for friends, families, and all the guests. 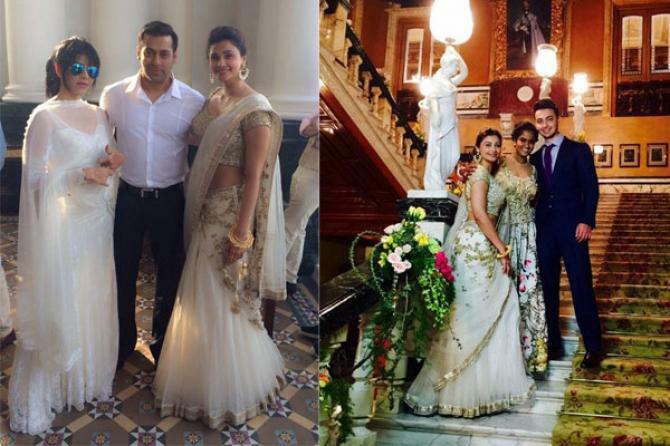 Arpita Khan, the sweet young sister of famous actor and producer Salman Khan, had the wedding of her dreams at Hyderabad’s Taj Falaknuma Palace. 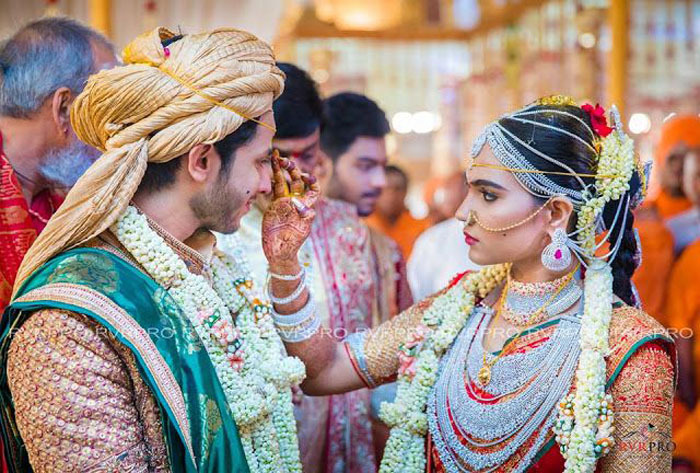 Arpita and Aayush have been dating for no more than a year, but the love was so deep that they even tattooed each other’s names! Marriage was inevitable. As usual, there were some ceremonies held before the actual wedding. 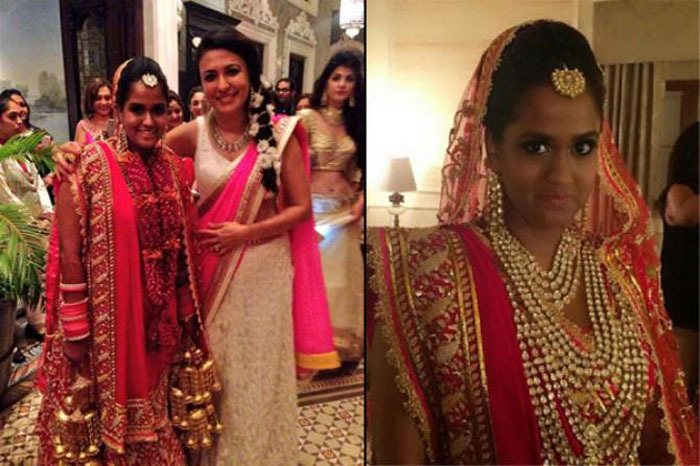 Celebrations began at the Khan’s residence and then were moved to the Taj Falaknuma Palace. 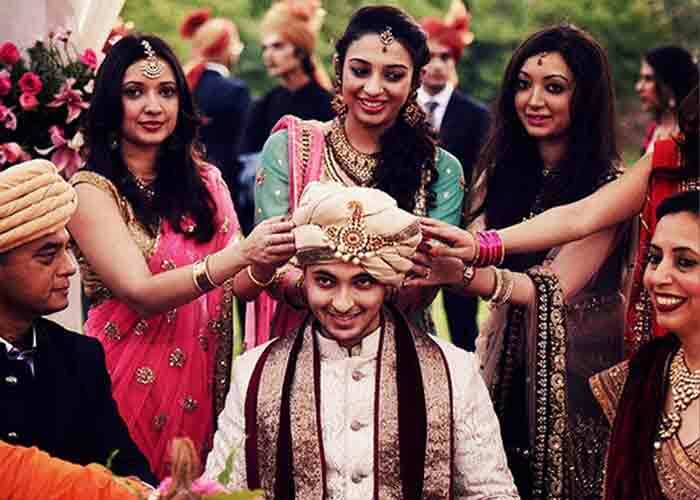 The bride was wearing a traditional maroon lehenga embellished with golden ornaments. Guests included Priyanka Chopra, Aamir Khan, Katrina Kaif, Venkatesh, Aishwarya Rai, and many more. 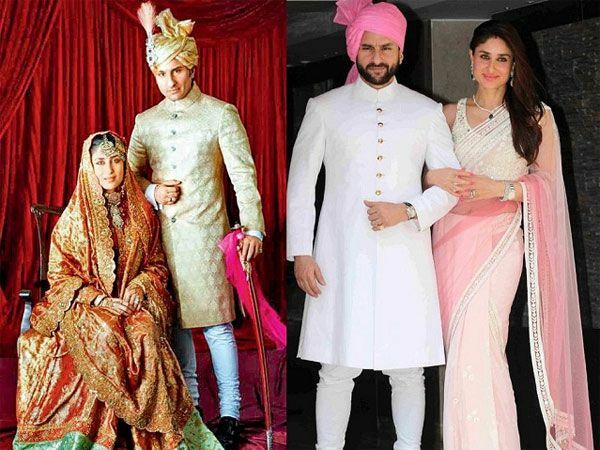 Unlike most Bollywood actresses Kareena Kapoor didn’t have a wedding with hundreds of people invited. 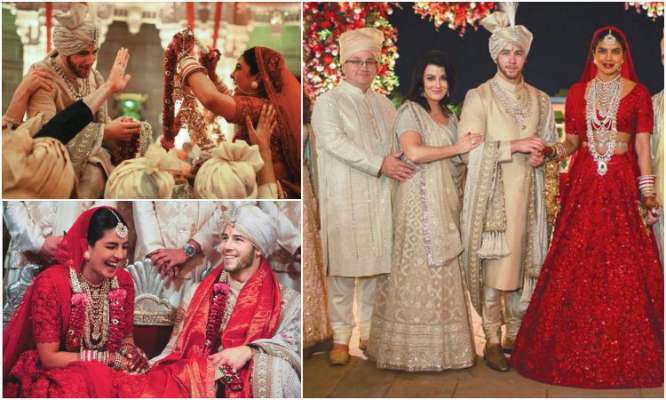 Instead, she and Saif Ali organized an intimate wedding ceremony for no more than 100 people. Kareena Kapoor confessed that it made everything seem even more special as it was only about them and their love for each other. 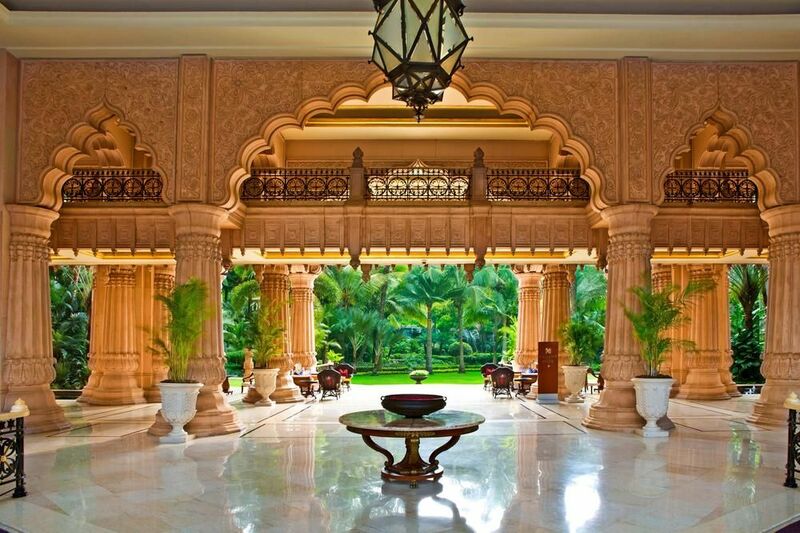 Afterwards they hit it big with celebrations in Mumbai’s Taj Mahal Palace Hotel that lasted for several days! 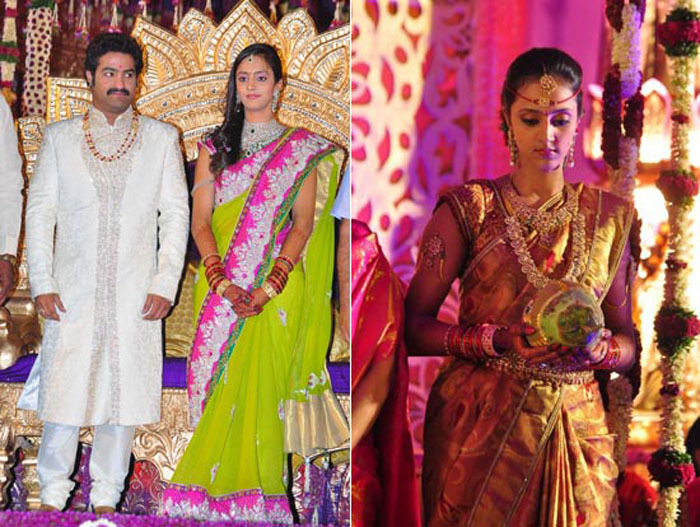 Junior NTR, a famous Telugu actor, wanted a big wedding for him and his lovely bride Lakshmi Pranathi, so they had one! 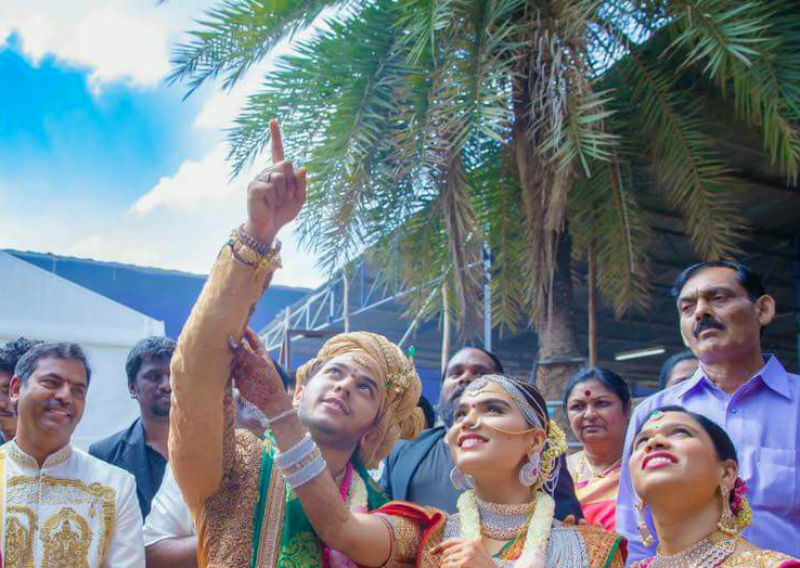 The wedding took place at Hitex and was as grand and colourful as only an Indian wedding could be. 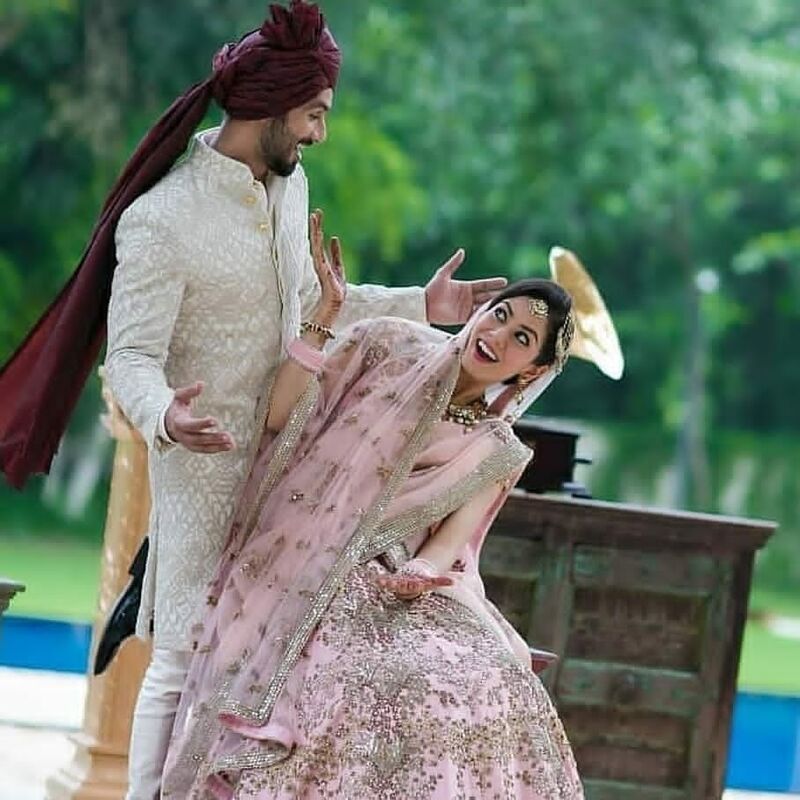 Pranathi looked stunning during the wedding in a traditional silk saree with gold jewellery and rocked a lime-and-pink attire for the reception ceremony. 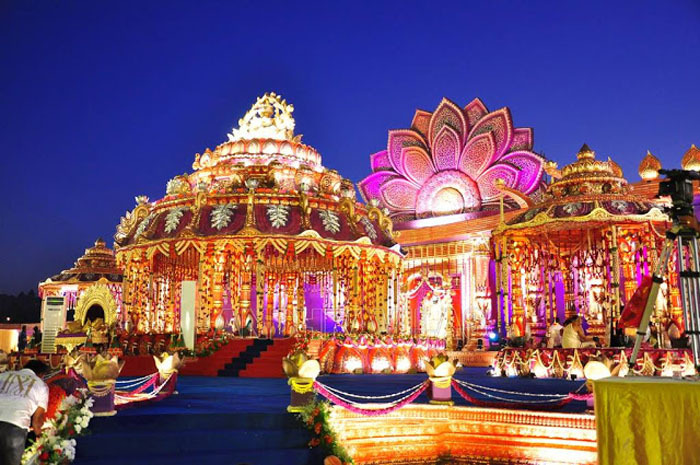 Anand Sai, a famous Art Director, created the elaborate sets for each ceremony of the wedding. Now that’s a wedding we won’t forget anytime soon!